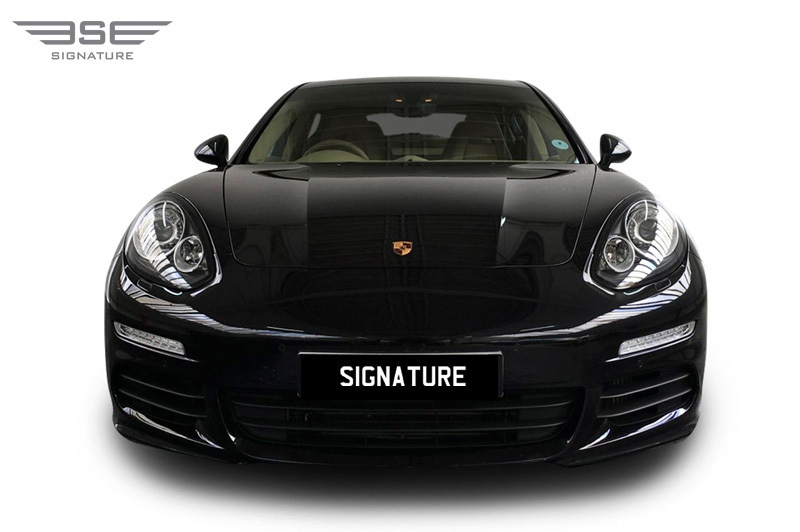 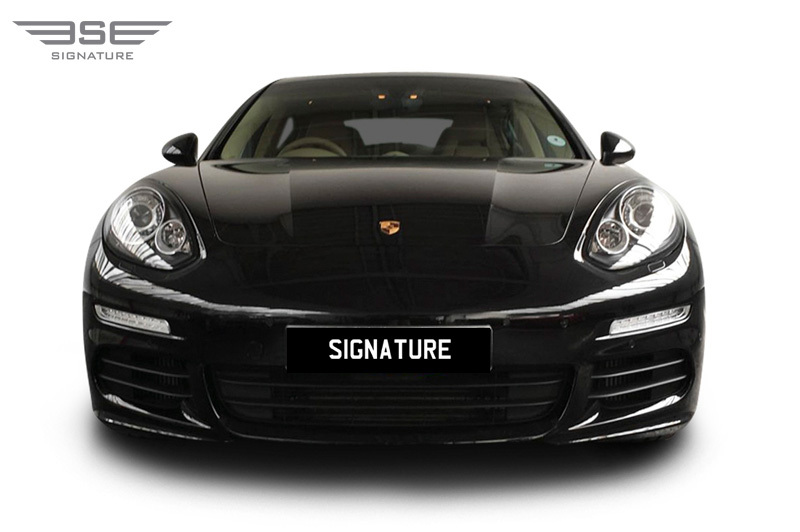 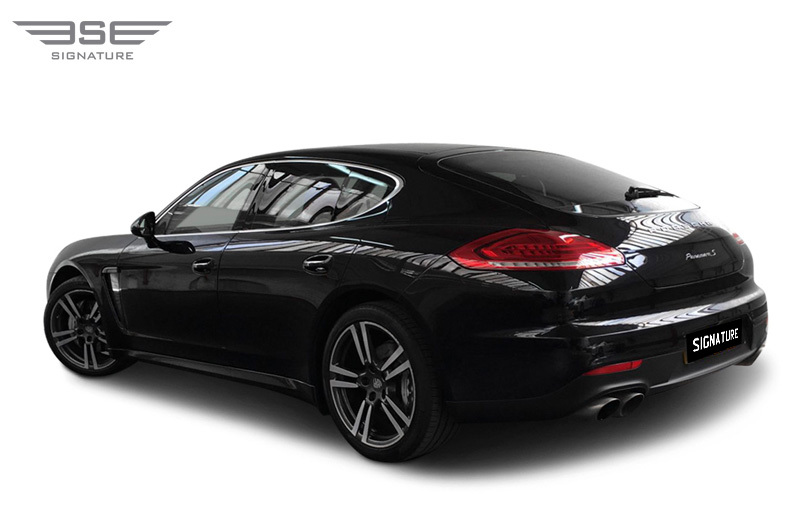 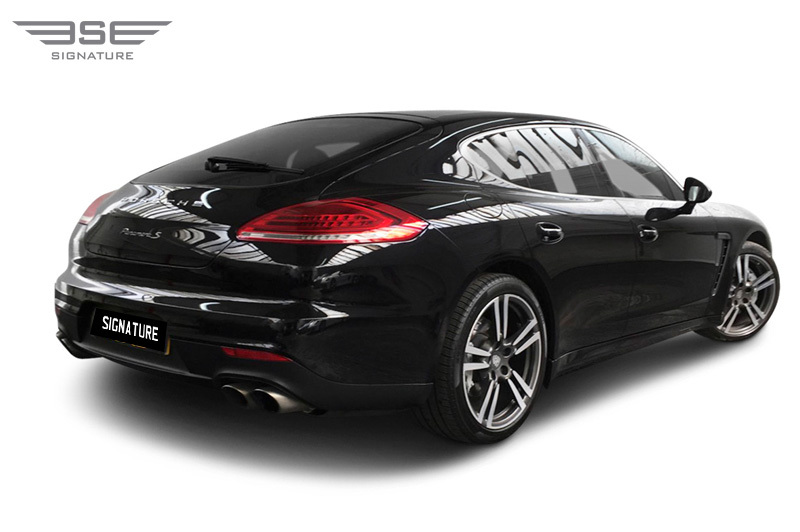 Our glossy black Porsche Panamera S hire car is a full four seater, five door sports car which still offers Porsche’s legendary sports car abilities. This is a second-generation Panamera is an upgrade from the original Panamera and so boasts an all new chassis, with new turbocharged engines with a completely redesigned and more luxurious cabin and looks that are now capable of turning heads and gaining envy. 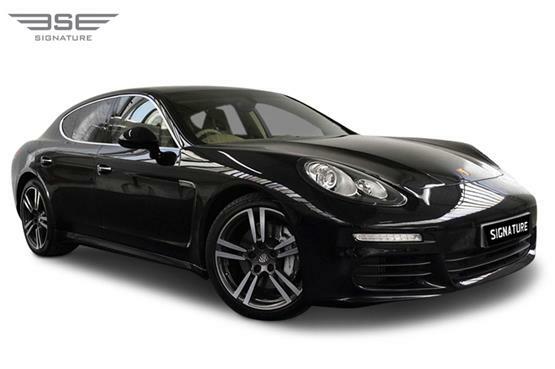 The Panamera has grown up and joined the big boys! 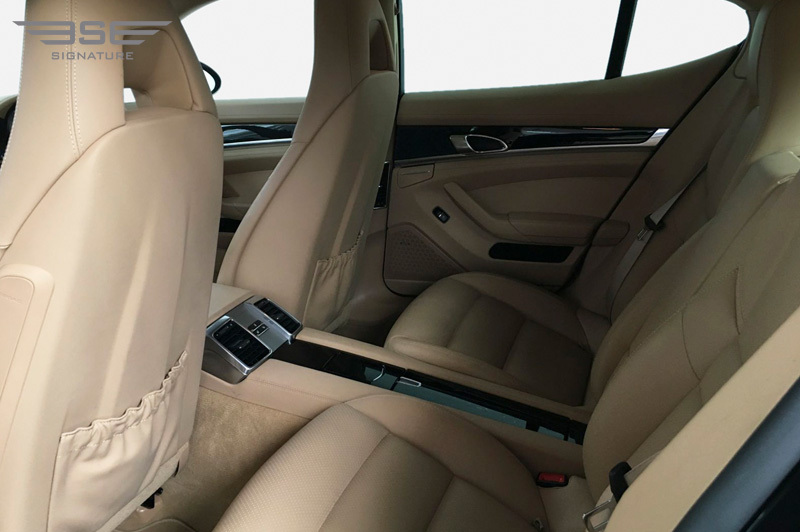 Numerous improvements have been made to the cars performance and handling, along with upgrades in the design, technology and refinement. This transformation that now firmly places it as one of the most capable sports saloons that money can buy, but why buy when a rental Porsceh Panamera S is far superior. 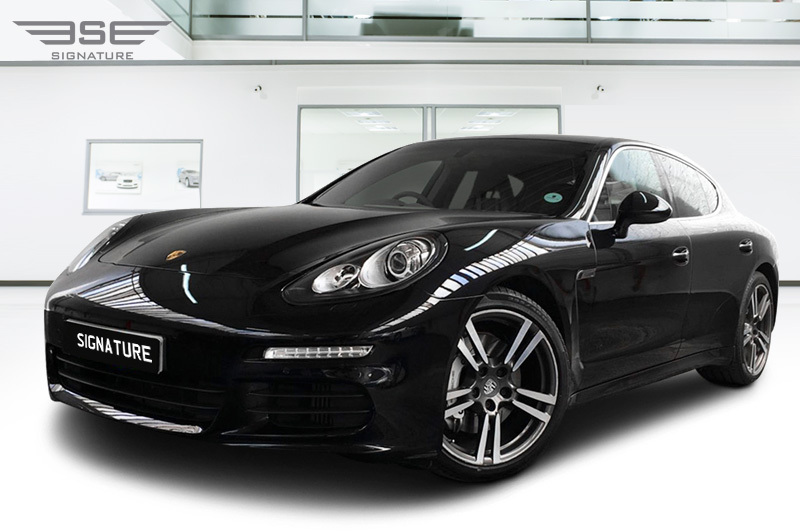 From the outside, Porsche designers have successfully achieved a look that, despite the cars large proportions, clearly screams 911 thanks to its flowing lines and unmistakably 911 touches like the bonnet line set off with LED headlamps and a sloping rear end. 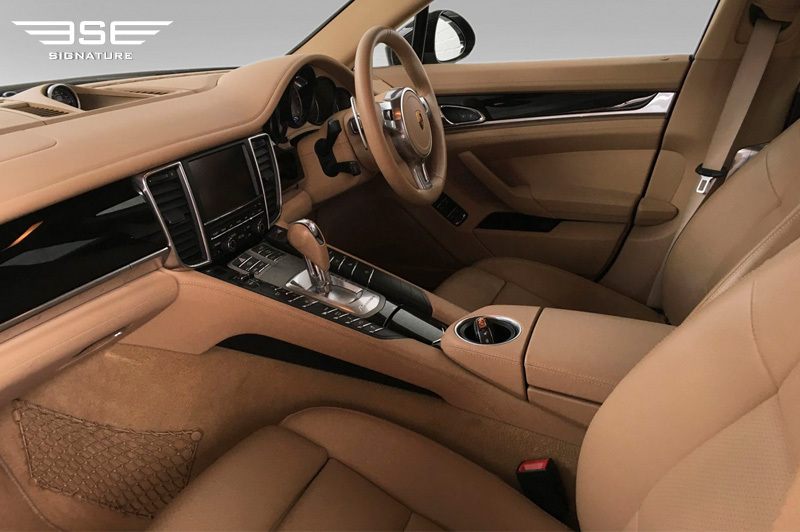 The inside of the cabin is simply outstanding. 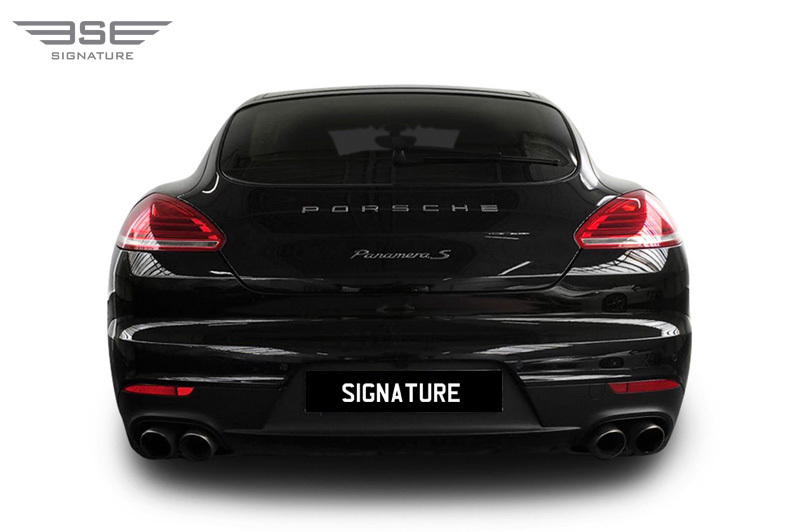 The centrally placed chevron features touch sensitive buttons which sits below an enormous high definition display. Despite a high-tech look and feel everything in the car is straightforward and simple to use making it a very user friendly hire car. 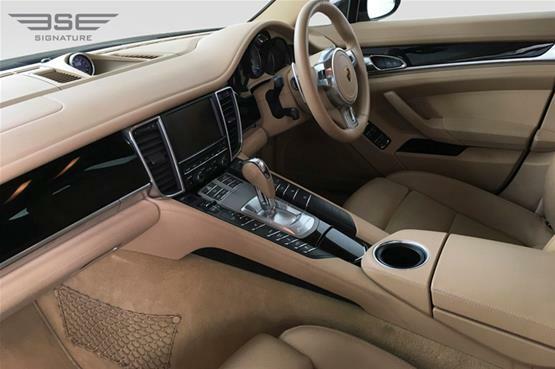 The overall design is executed well offering drivers and passengers faultless luxury to the finest detail. 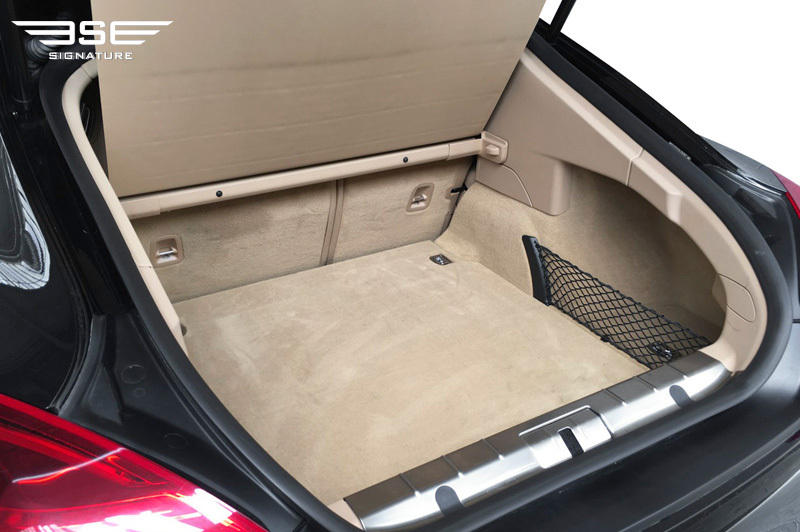 Style does not compromise practicality, this hire car still accommodates up to four people with a large hatch for luggage and plenty of additional storage areas. Our Porsche Panamera S rental car features PDK, various sports setting with paddle shift to suite your driving style, heated memory seats in the front with satellite navigation and smartphone connectivity. 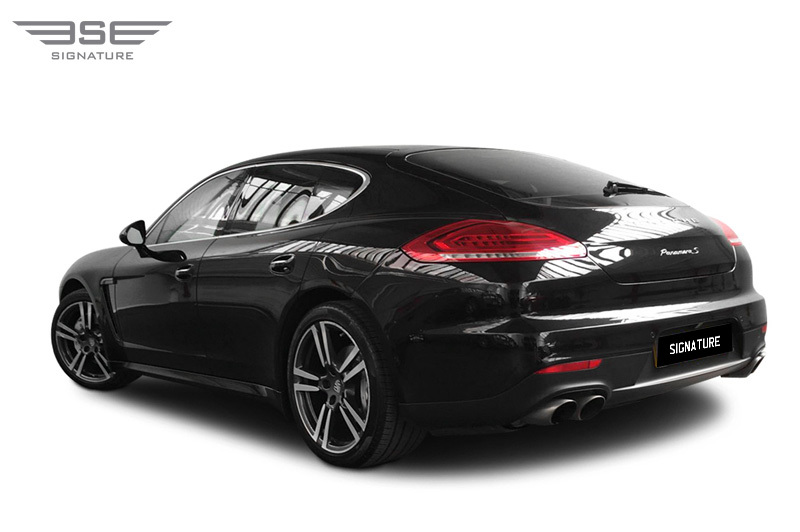 The performance is also pure Porsche and our S model can reach 62mph in just 3.6 seconds and go on to reach 190mph. 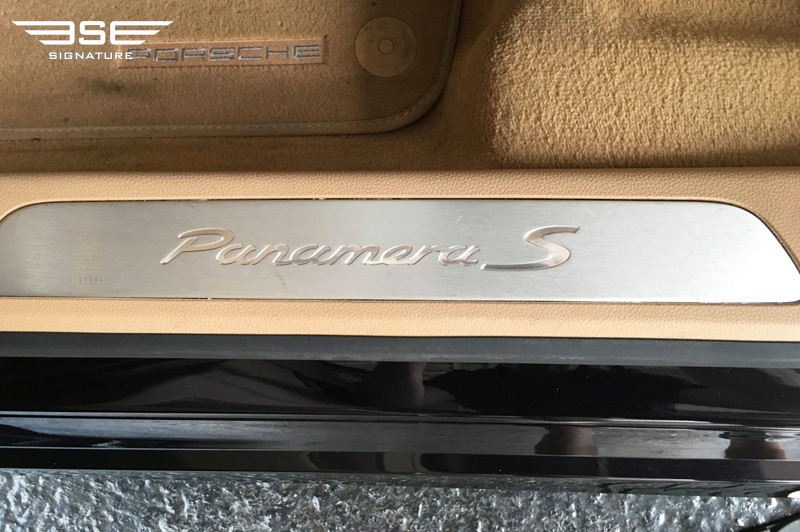 It is not just about power though as the chassis and sports suspension keeps everything in order. To hire our Porsche Panamera S in the UK please call Signature Car Hire on 0207 118 2244. 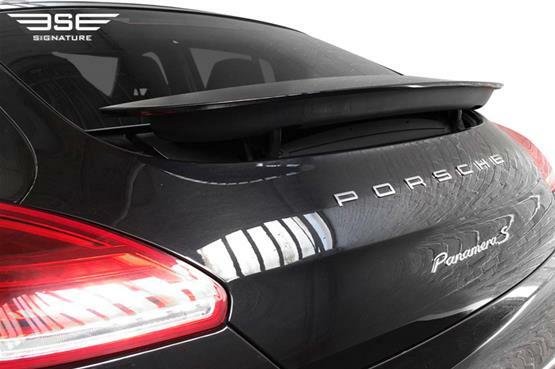 It's the first Porsche engine to feature cylinder deactivation. This technology helps the car to return a very impressive fuel economy rating of 18 mpg city, 25 mpg highway, and 21 mpg combined. 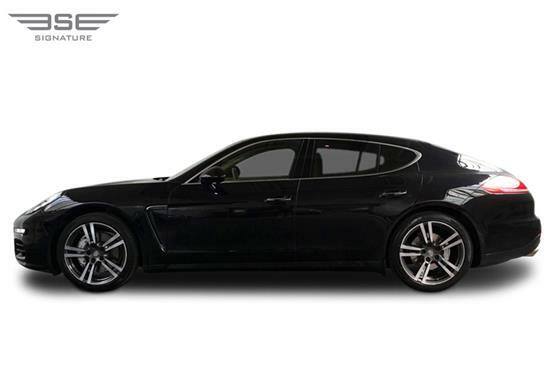 That is in line with a Honda Accord – pretty impressive for a four seat, 190mph super saloon. There is a rumour that the Panamera S has more lines of code than commercial jetliners!